Peter says in our reading from Acts, “We are witnesses” of what Jesus did and what was wrongly done to him. He is not only speaking to those who were in his hearing that day. We too, are witnesses through the testimony of the apostles in Scripture. 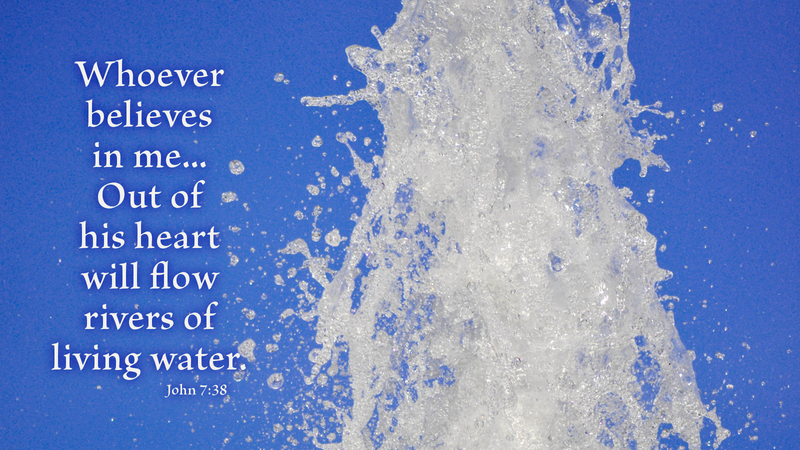 Jesus plainly invites everyone to come to him and drink, that through faith, their hearts will overflow with the living water of his Spirit and thus, eternal life. (John 4:14) You are now a witness of his invitation. Believe. Prayer: Lord of all, have mercy and help me believe. Amen.